Physiotherapy is the assessment, management, and restoration of physical function for individuals with mobility limitations and injuries, and those seeking to improve athletic performance. Physiotherapists specialize in the assessment and restoration of physical function and movement using a range of manual and exercise therapy techniques. 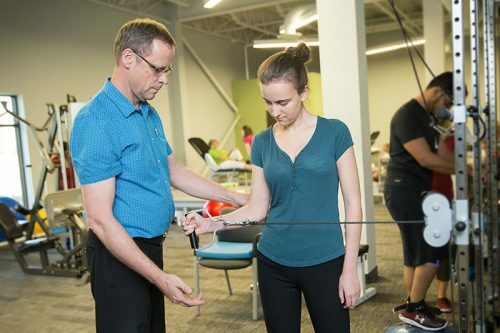 In addition to rehabilitative services, physiotherapists focus on injury prevention, helping their clients maintain general health and prevent injuries from occurring in the first place. Ontario physiotherapists must be registered with the College of Physiotherapists of Ontario. This organization establishes the ethical guidelines and standards of practice for all practicing physiotherapists. Physiotherapy can be used to treat a range of musculoskeletal aliments including acute injuries, chronic degenerative conditions, and post surgery rehabilitation.